3 winners have been selected by our staff from many entries. Here they are in order of choice. To enlarge click the thumbnail. 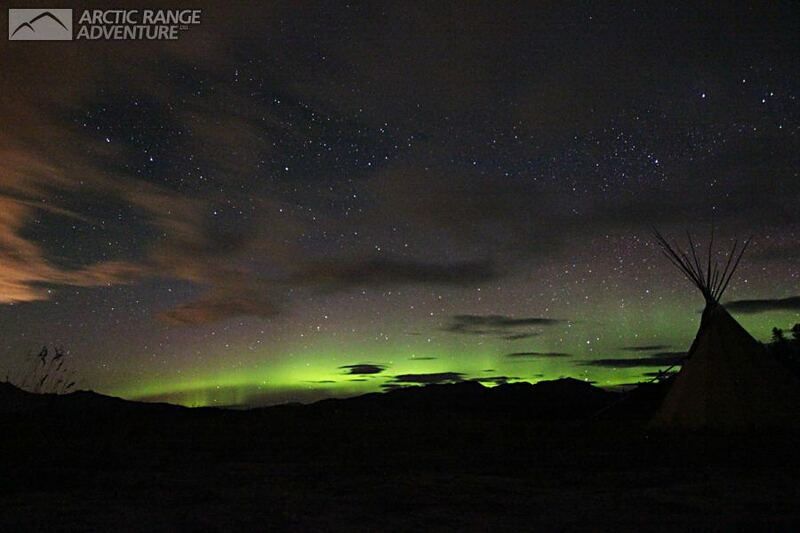 Prize : Naseera is the grand prize winner of the 4-days Aurora Viewing Tour with Arctic Range Adventure! 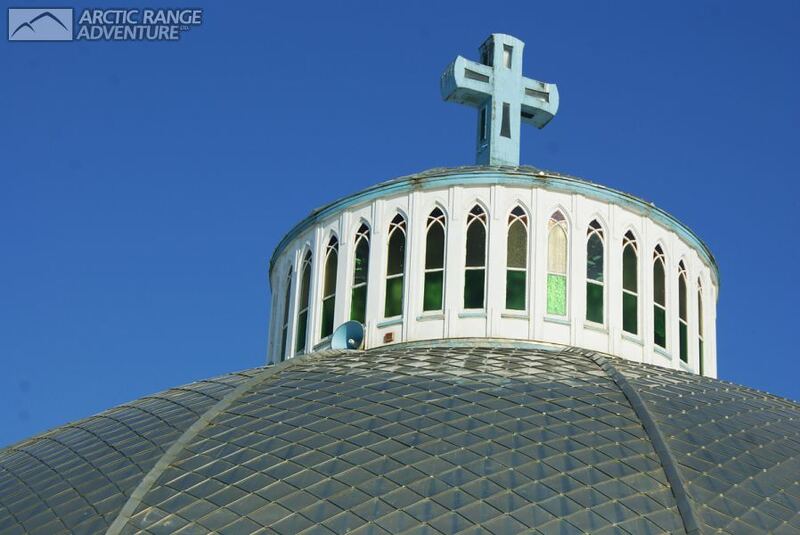 This image received votes from all judges, and was the clear winner from the top-rated. 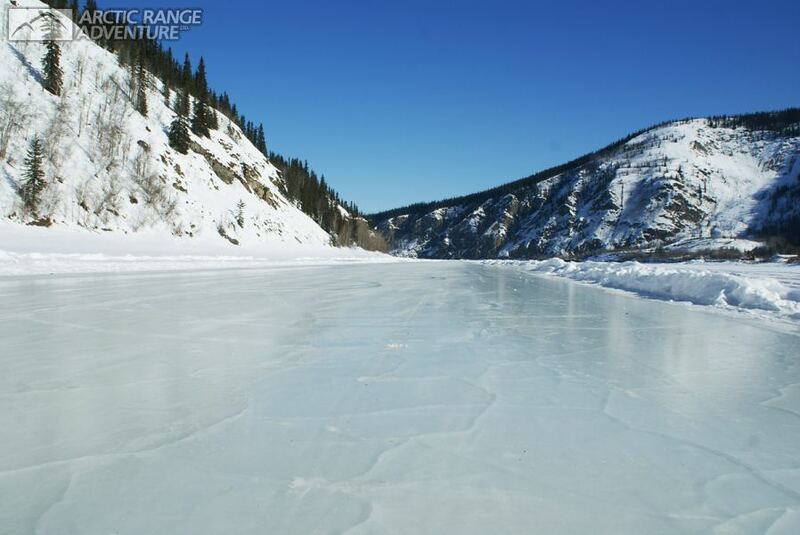 This well-balanced photo captures with great colors the man-made Ice Road on the Yukon River at Dawson City. Congratulations Naseera! Prize : William is the winner of a Waterproof Gear Bag from Arctic Range Adventure! 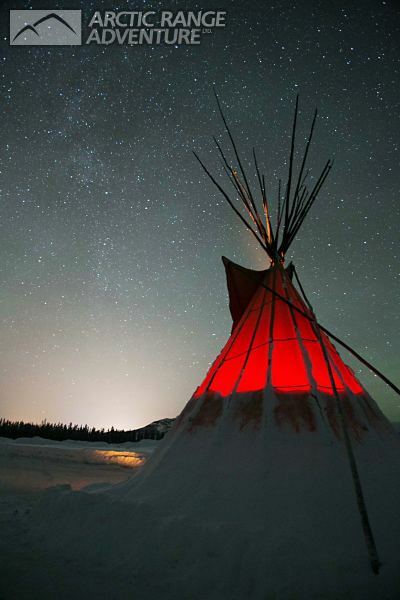 This image also received votes from all judges, and with vivid colors captures the star-filled sky above the Tipi at the AuroraCentre. Congratulations William! Prize : Kawamura is the winner of a Beetle Bag from Arctic Range Adventure! 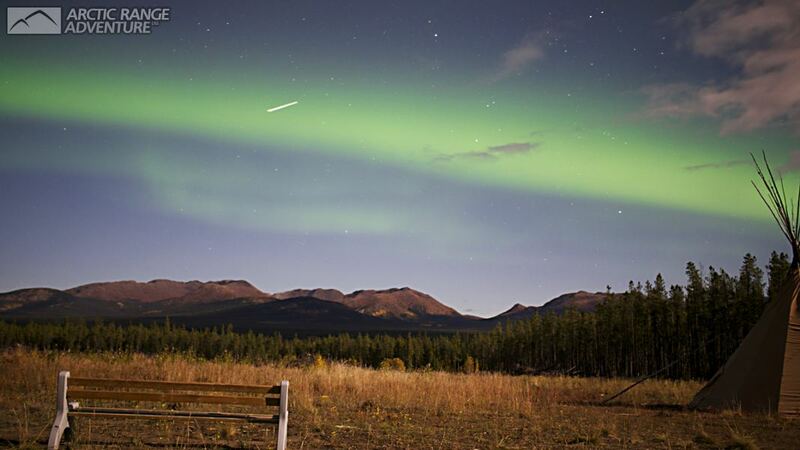 This inspirational photography captures one of the unique moments to see a shooting star while watching the Northern Lights. Congratulations Kawamura!